Tern Bikes are ideal if you don’t have much space to store your bike or need to jump on a train as a part of your commute to work. 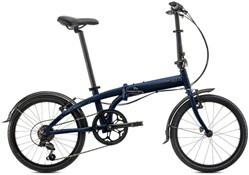 With an easy fold mechanism, Tern bikes fold up small very quickly to give you the versatility that will easily fit into your lifestyle. Tern bikes are built to last, are designed to be serviceable and are covered by a 10-year warranty. 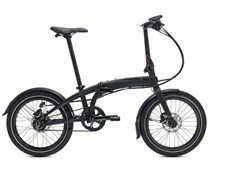 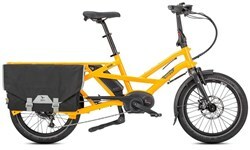 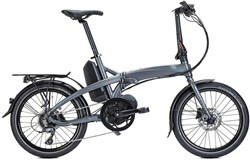 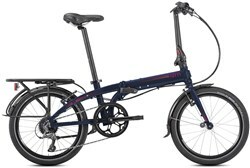 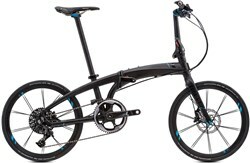 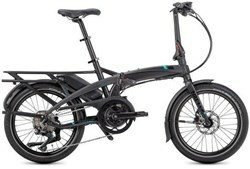 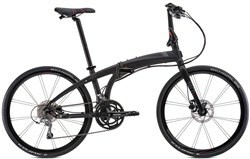 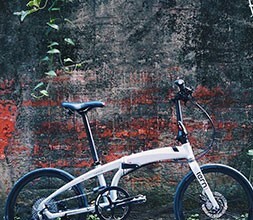 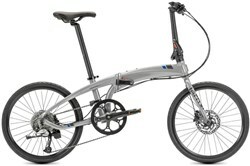 Tern folding bikes are available at a wide range of price points with the higher-end models featuring choice component specs that are usually associated with premium road or mountain bikes. The Tern Vectron is an electric folding bike that boosts your natural pedalling power, so you can ride with less effort, yet still pack the bike up small enough to take on the train with you. 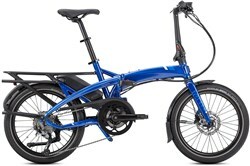 *Deposits are not available with PayPal Credit. 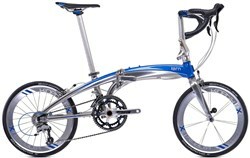 †See footer for PayPal Credit representative example.